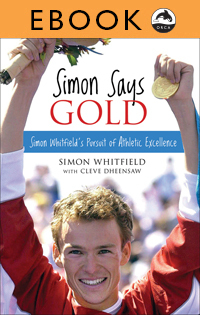 Autobiography of Simon Whitfield, triathlon's first Olympic gold medalist. The Lives of Children in Conflict in Afghanistan, Bosnia, Sri Lanka, Sudan and Uganda. Portraits of five children victims of conflict, including regional history, maps and the causes and results of the conflict.